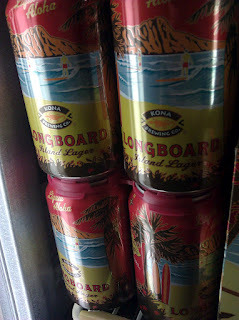 This past week has been a sloowwww one regarding beer news in Albuquerque, but I feel like I have to write something or else I lose my internet privileges. 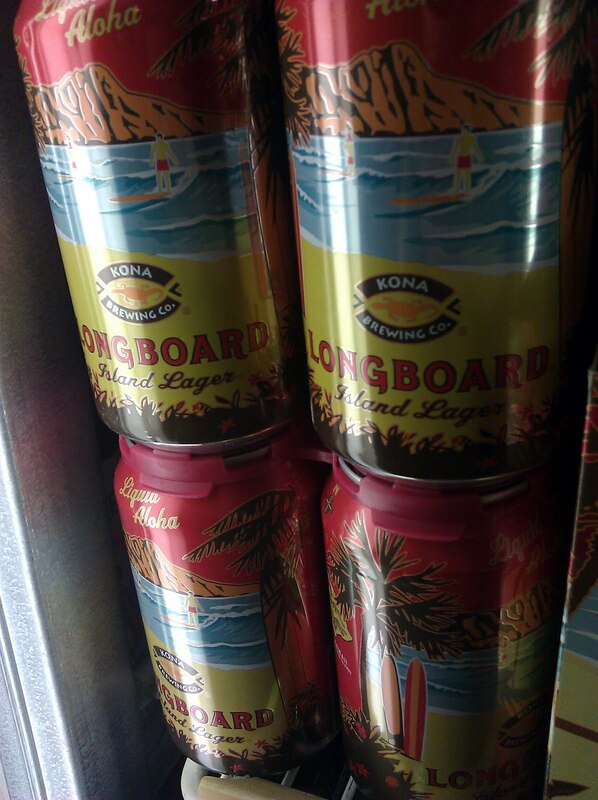 So here it is, something that I know you've all been waiting for: Kona's Longboard Lager is the latest beer to hit our shelves in canned form, though it probably belonged in cans a long time ago. It's a 4.6% ABV beer that uses Hallertau and Saaz hops, making for a beer that sounds perfect for outdoor activities that don't involve throwing beer bottles. Less than two months till ABQ Beer Week!